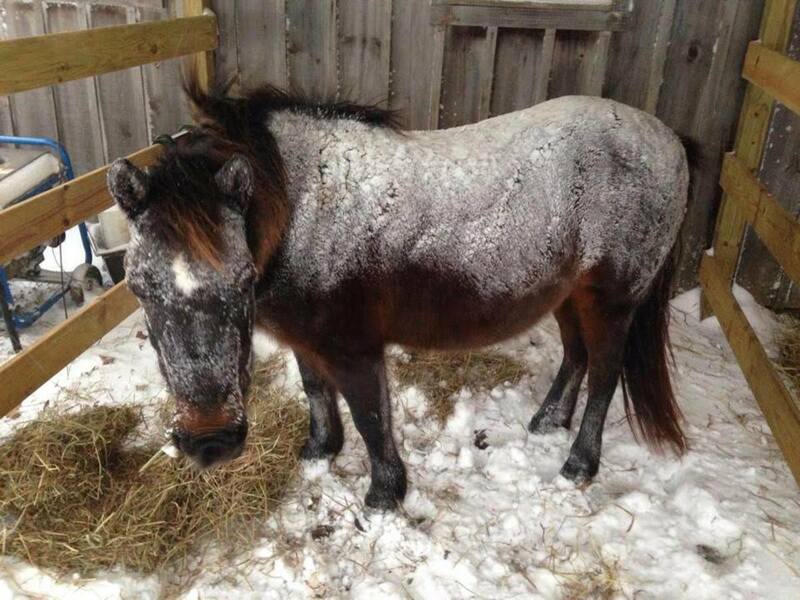 Are we doing the horse a favor putting a jacket on him when it is cold outside? I should think not. It is quite the opposite. 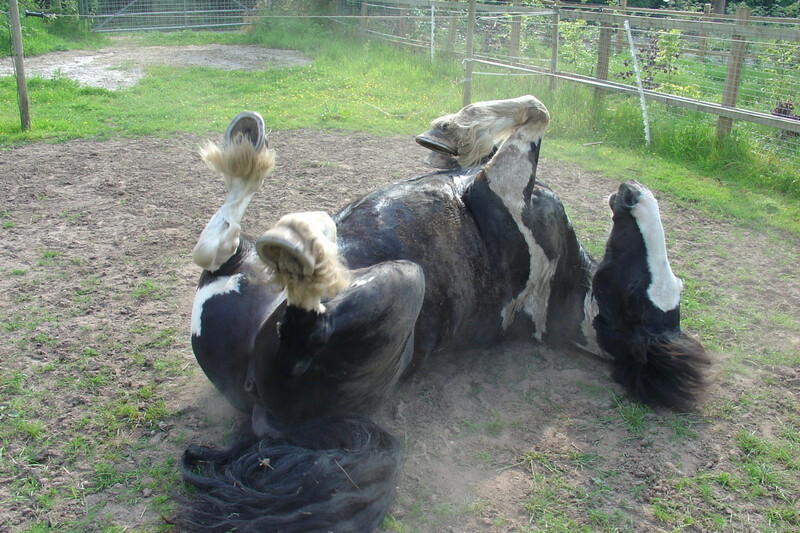 To blanket or not to blanket your horse is always a question that is asked a lot this time of year. The weather is getting chillier and we start to think about if our horses are going to be warm enough. 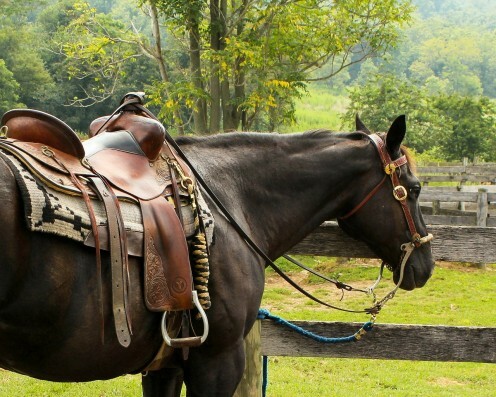 Saddle soap keeps leather saddles and horse tack clean and supple. Here is a traditional recipe using lye and a more modern safer home recipe that does not use lye. Learn how to use each of the brushes in your grooming kit, and how to pick your horse's feet. 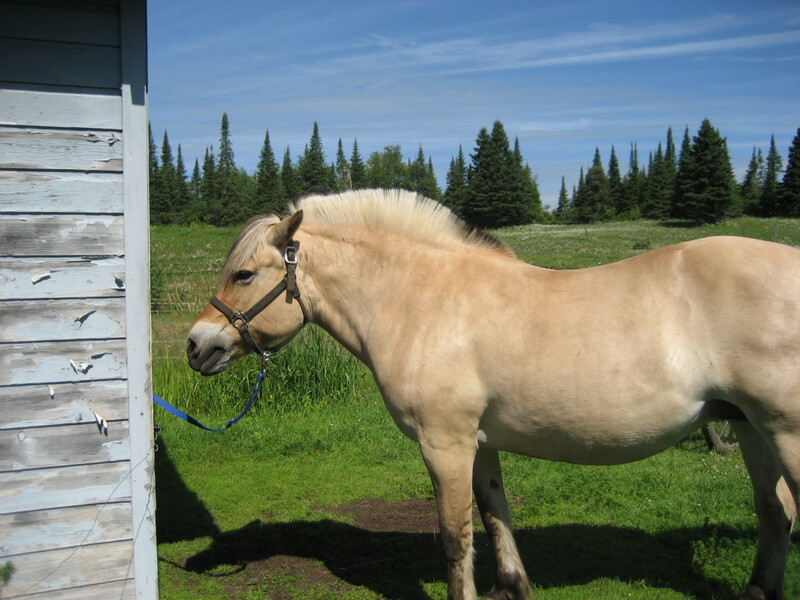 Warm spring days make it tempting to bathe our horses. We need to make sure it is warm enough for them before we go ahead and do it! 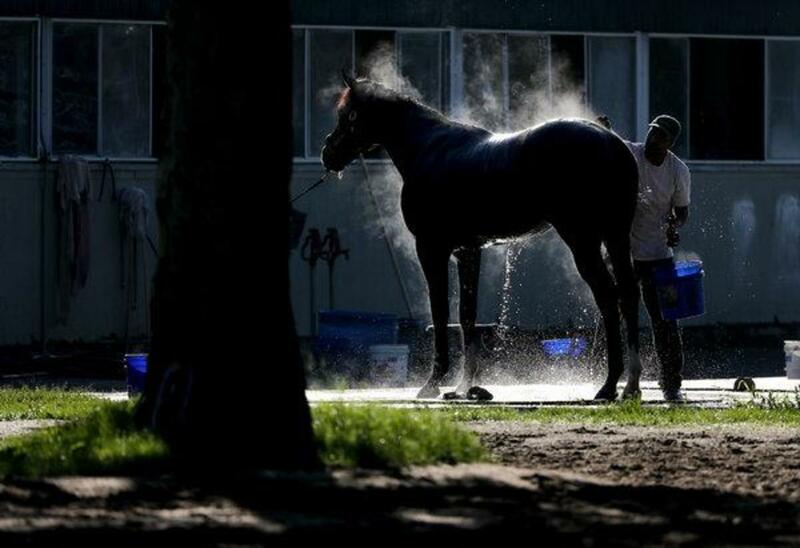 Here's some advice on deciding whether or not we should bathe or just groom our horses. Is It Warm Enough to Bathe My Horse? 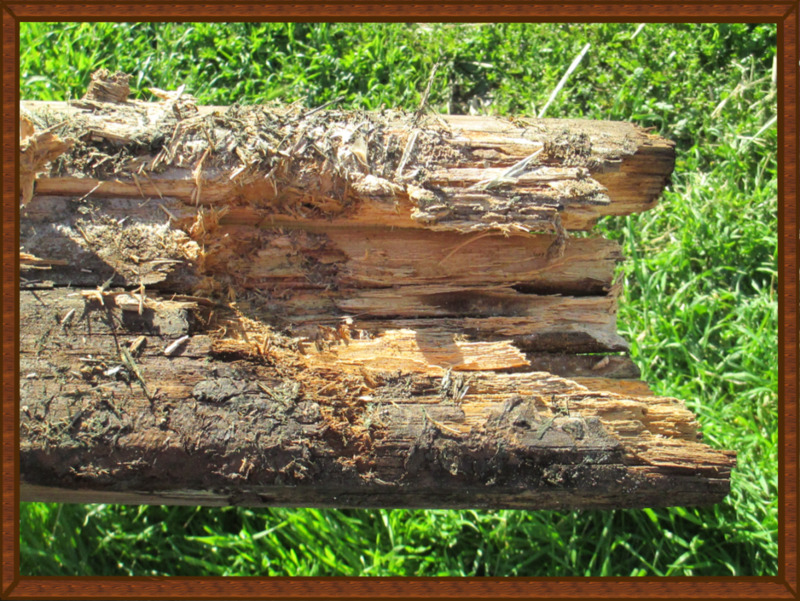 Tips for preparing your property before bringing a horse home. Do you have good fencing? What kind of barn should you build? Be ready and don't get caught out. What parts of a horse are trimmed? How does it vary from breed to breed? 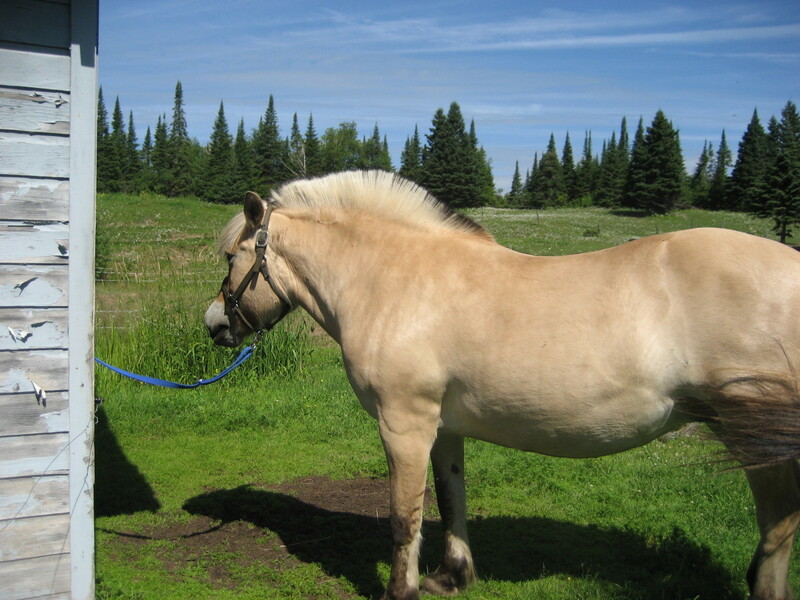 Mane pulling can be a tedious and frustrating job if you are the unlucky owner of a horse that doesn't like it. If you have ever seen a mane that has been cut with scissors, you understand why we go to the trouble of pulling instead of cutting.